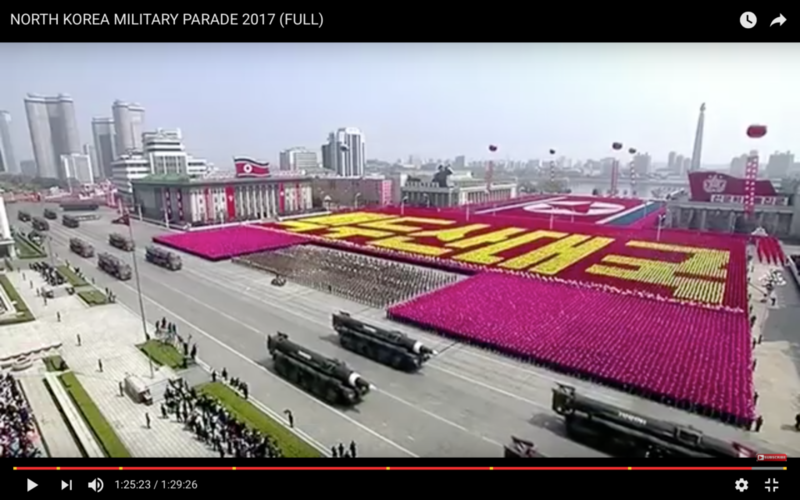 I made a thing to help compare the Hwasong-10 and Hwasong-12 missiles. A lot of people are rushing out their analysis. We’d like to get it right before publishing. I am old fashioned like that. 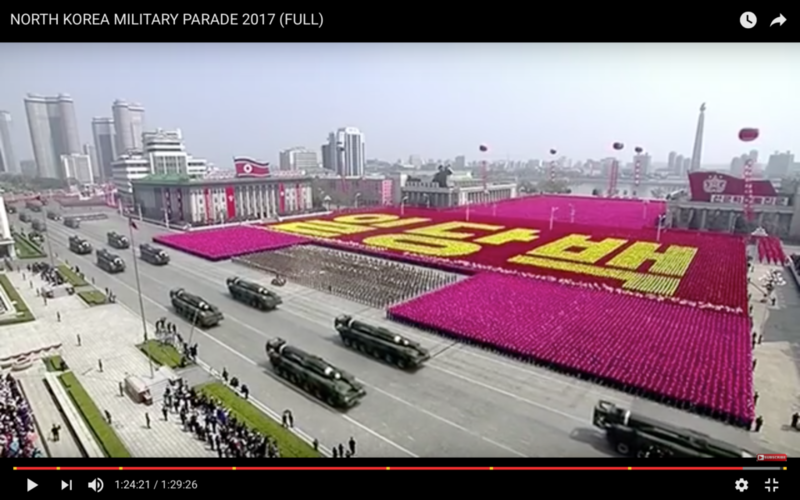 Old-timers used to see mobile missiles like these in the Russian parades, twice a year. Seldom were any seen deployed in the field. Quality is not old fashioned. I meant “crowd source”, not “open source”. Yeah. It’s NTO/UDMH going by the weld lines on the missile body. Are we ‘certain’ that the mockups paraded are representative of the item that flew? I believe the garage photo is what flew; it looks considerably skinnier to the eye. We aren’t, but it looks very similar. More measurements may be needed.